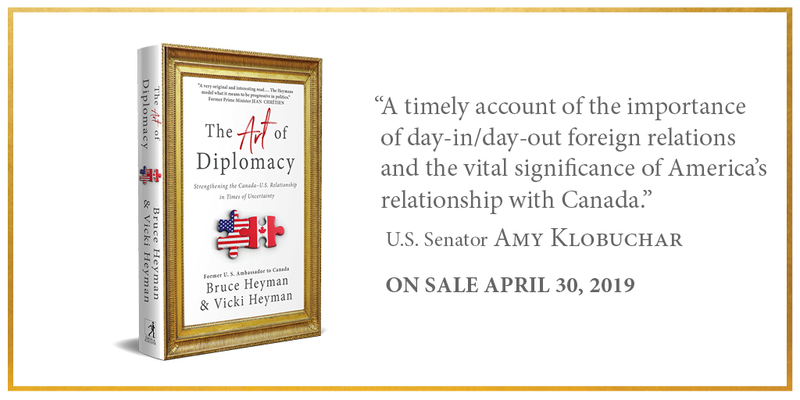 Simon & Schuster Canada is proud to announce The Art of Diplomacy: Strengthening the Canada-U.S. 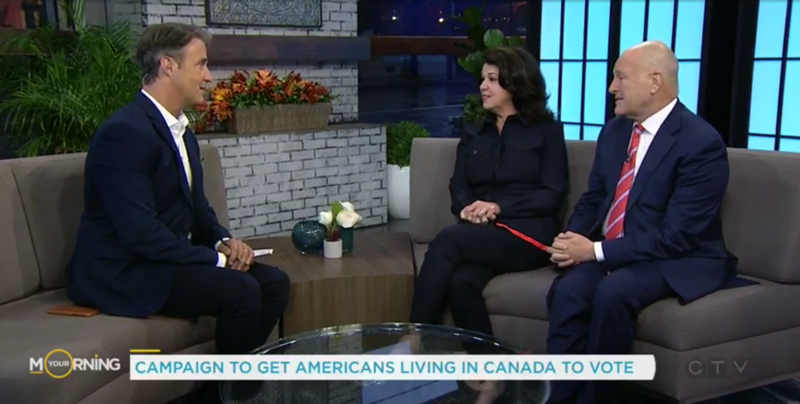 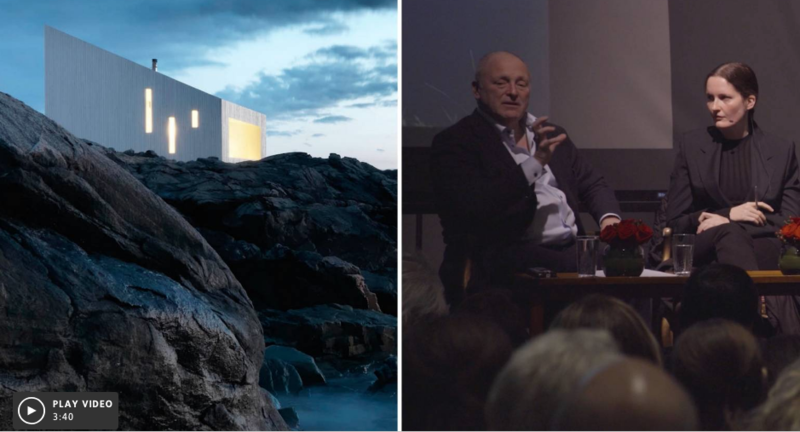 Relationship in Times of Uncertainty, a memoir by Bruce Heyman, the former U.S. ambassador to Canada, and his partner Vicki Heyman, to be published on April 30, 2019. 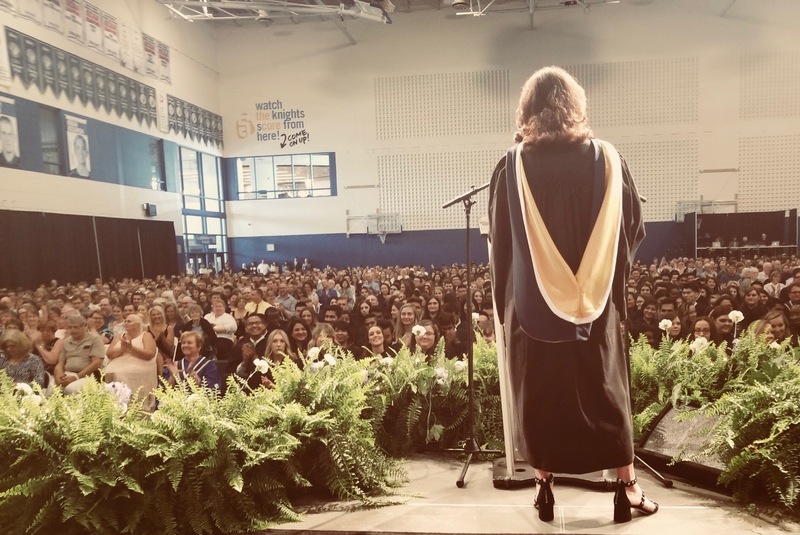 Vicki received an Honorary Bachelor of Applied Studies from Niagara College before encouraging graduates to act on their passions as they enter the next phase of their lives. 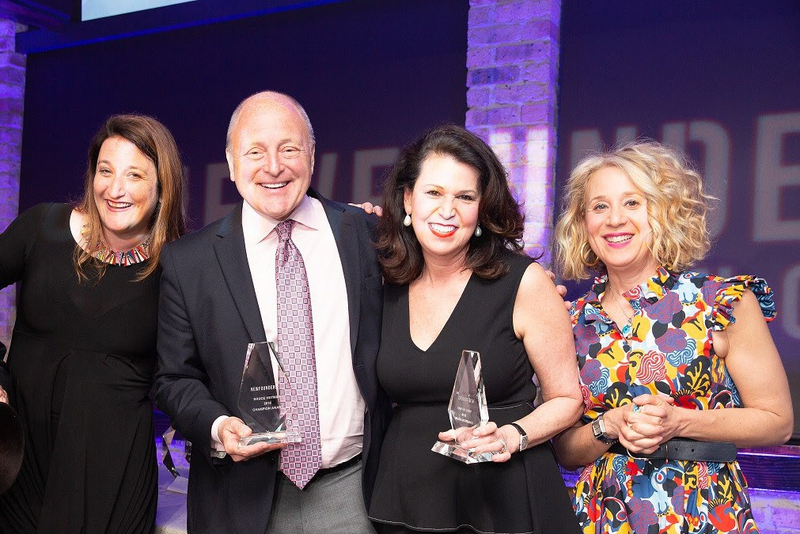 Vicki and Bruce Heyman were honored to receive the Champion Award at NewFounders’ inaugural Awards Dinner in May. 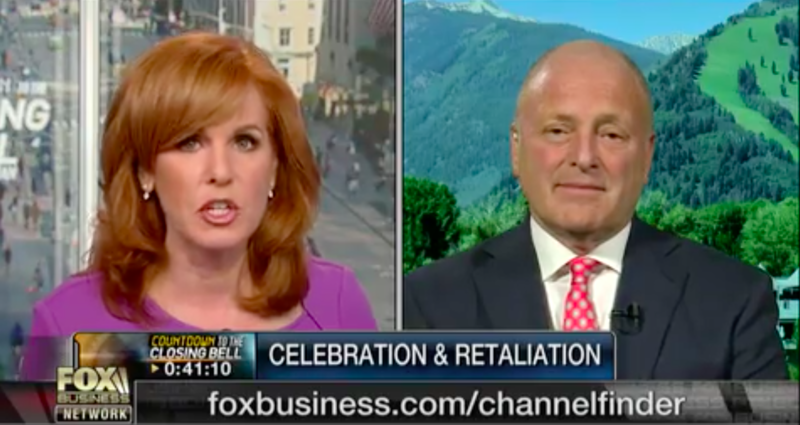 Nearly 100 community leaders and political activists—including some of the inspiring Parkland students–filled the room.